You don’t think twice about firing up a charcoal grill in the summer months, but you probably would think twice about brushing your teeth with charcoal. Believe it or not, charcoal is now finding its way into tubes of toothpaste, hitting store shelves and popping up online. The charcoal showing up in varieties of toothpaste is “activated,” meaning it has been heated to extremely high temperatures to change its structure; this transforms it from those charcoal briquettes you think of on the grill, to a fine, porous powder. Activated charcoal is tasteless, odorless, and nontoxic. 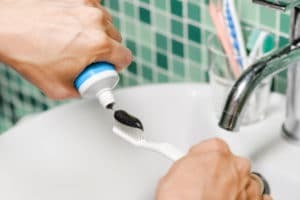 Some of our patients wonder whether or not charcoal toothpaste is worth trying, or whether they should be tossing out their traditional toothpaste altogether for this “natural whitening solution.” We say: probably not. Keep reading to discover the truth about charcoal toothpaste. Charcoal toothpaste may seem like a new fad, but it’s actually ancient: the Romans used charcoal and tree bark to brush their teeth, and toothpaste recipes containing charcoal can be found throughout European history. Today, charcoal toothpaste brands tout charcoal’s natural and gentle whitening abilities, saying it can remove surface stains while also naturally freshening breath. There is evidence that activated charcoal can help trap toxins and chemicals, minimizing your body’s absorption of them; it’s why activated charcoal is sometimes used as a treatment for some types of drug overdoses. However, research on charcoal’s effects on teeth and gums is severely lacking. Is it good for your teeth? According to the American Dental Association’s research, no evidence shows that charcoal toothpaste is safe or effective for teeth. And the ADA also cautions against using abrasive materials in an effort to “scrub” teeth clean. Rough scrubs, like a charcoal toothpaste, can actually wear tooth enamel away and lead to an increase in the yellowing effect of teeth, as inner, naturally yellow layers of the tooth (called dentin) are brought closer to the surface. Traditional toothpastes contain a gentler abrasive substance, usually calcium carbonate or phosphate salts, to clean away plaque and food debris while preventing undue wear to your teeth’s enamel surface. Also, most charcoal toothpaste that is advertised as “all-natural,” does not contain fluoride, a key mineral prove to strengthen tooth enamel and prevent tooth decay for both adults and children. 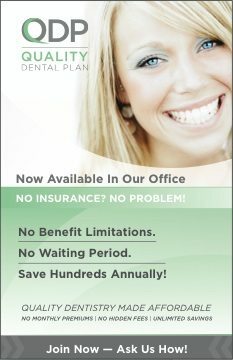 How can I get whiter teeth at home? For now, at least, we believe charcoal is best left on the grill. But if you’re looking for a way to brighten your smile from home, let us help you choose a cosmetic whitening treatment that is proven safe and effective for enamel. 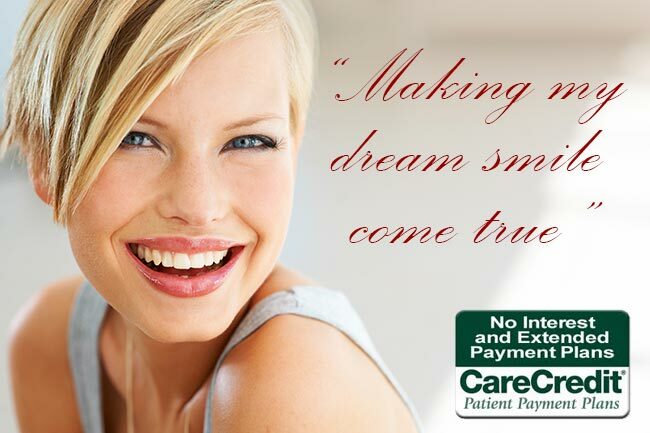 We offer home-use whitening kits that utilize hydrogen peroxide to lift set-in stains on the outer layers of enamel. These whitening kits are much more powerful than whitening toothpaste, and you can start seeing results almost immediately! For more information on how to whiten safely and effectively, or for questions regarding your at-home oral hygiene regimen, call our office to schedule a cosmetic consultation with Dr. Medina! Thank God someone is talking against charcoal stuff – my friends are all gaga over charcoal and I decided to talk to my dentist at Landmark Smiles of Scottsdale, AZ about it and they recommended going for professional teeth whitening than going for a charcoal thing. I totally agree with them.